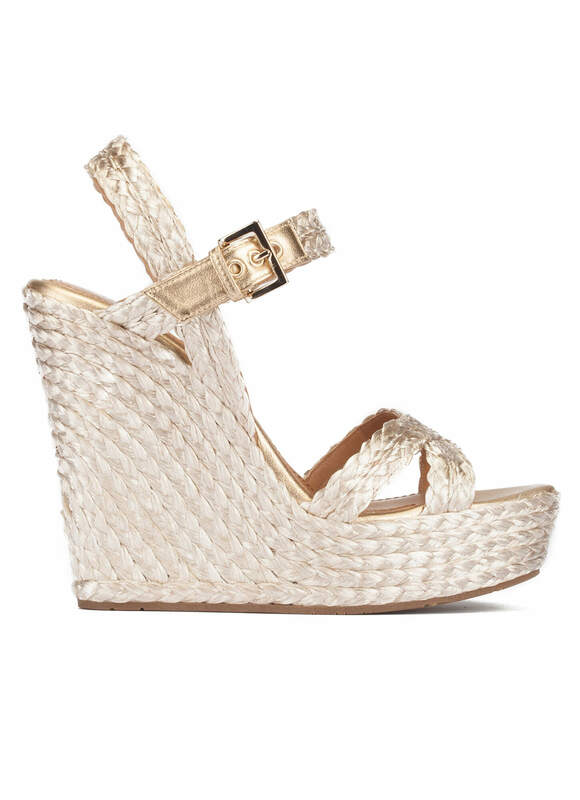 Our Olivia wedges will easily elevate your party looks. Crafted from braided raffia in a bright platin hue, these sandals are perfect to wear day and night. Reference: AO600R Trenza Rafia Platin.